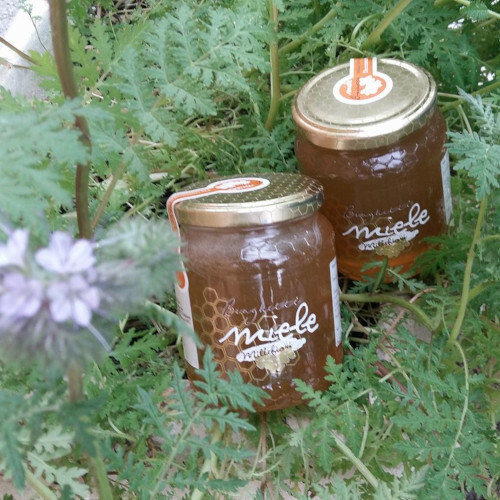 In the heart of Sibillini, surrounded by the blue mountains, there is a small family business that produces honey. Nicola and Michele Braghetti take care of their bees, which fly among the many types of native flowers, including the nearby Castelluccio. 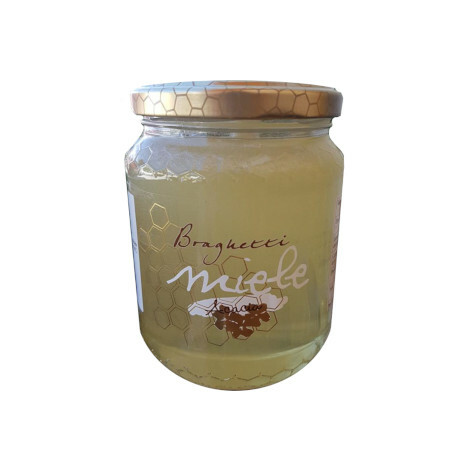 From the result of their skilful work an excellent multiflower honey is born and a delicious acacia honey too.